Locals deed restriction please inquire for details. 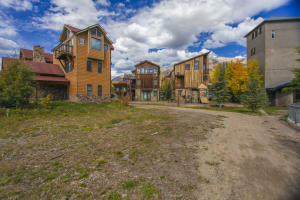 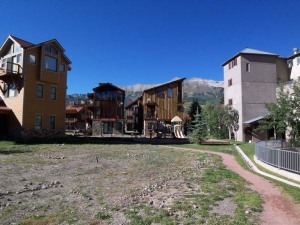 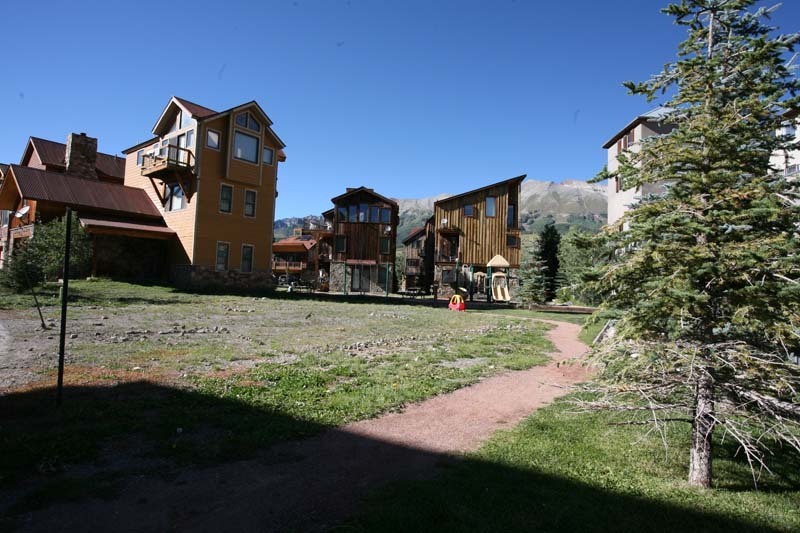 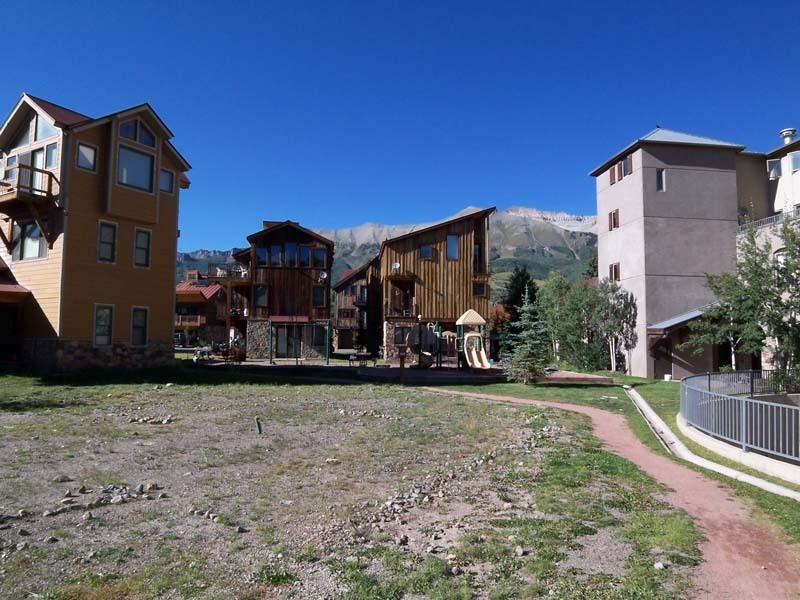 This Is One Of The Least Expensive Lots In The Entire Mountain Village and The Owner Wants it SOLD!!! 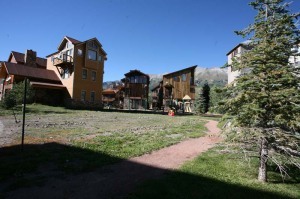 A Great Opportunity To Own In The Village At A Very Affordable Price. 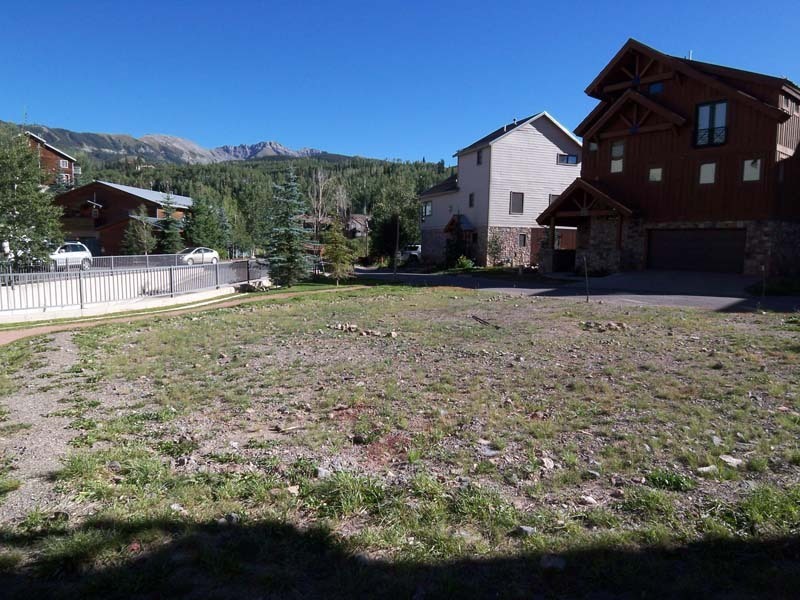 This Is A Desirable End Lot, Not Sandwiched In-between Two Other Homesites. 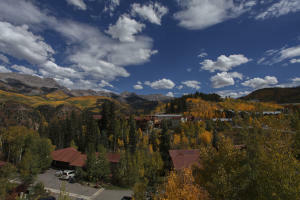 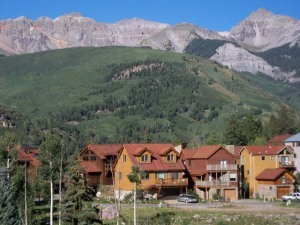 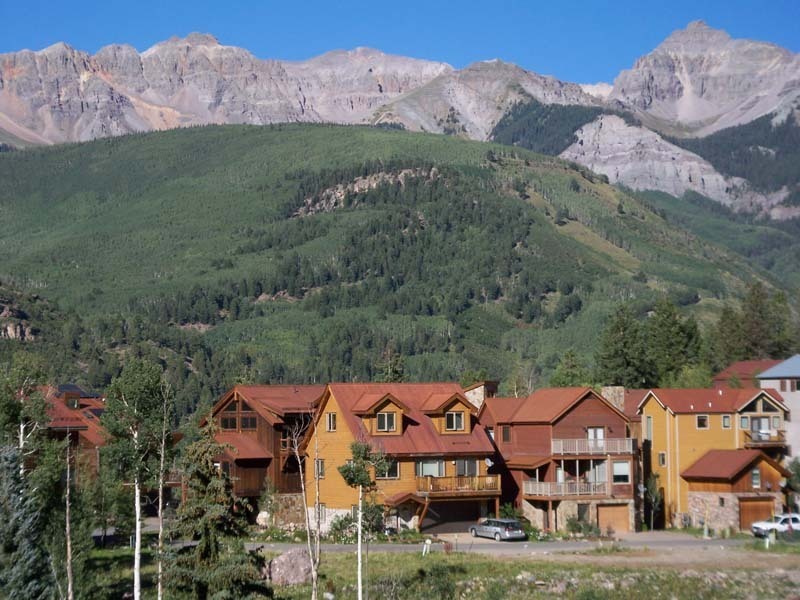 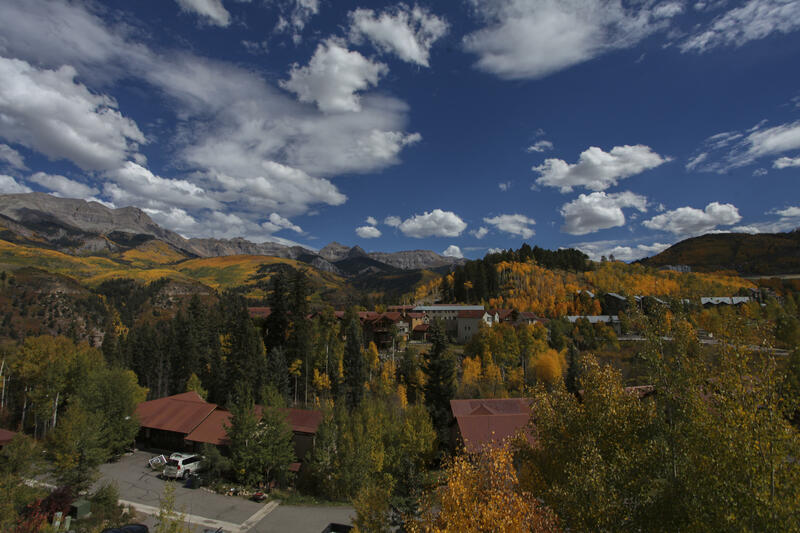 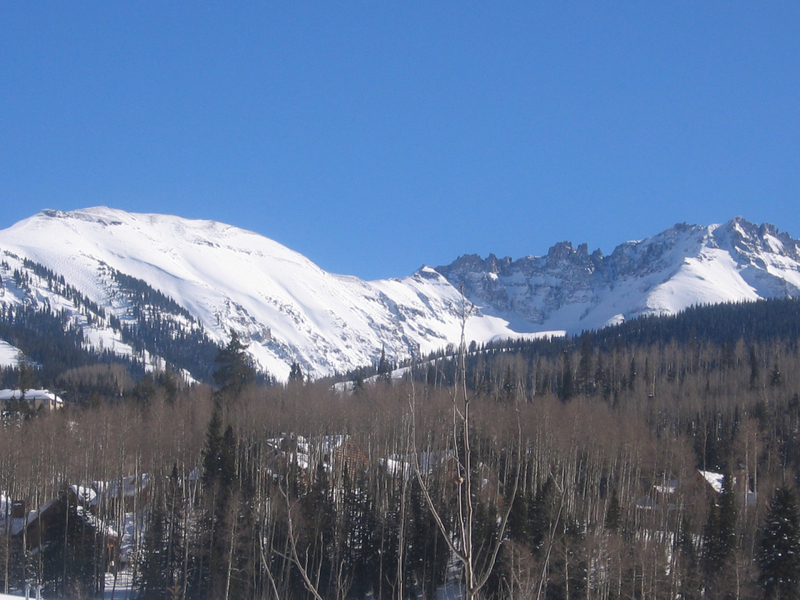 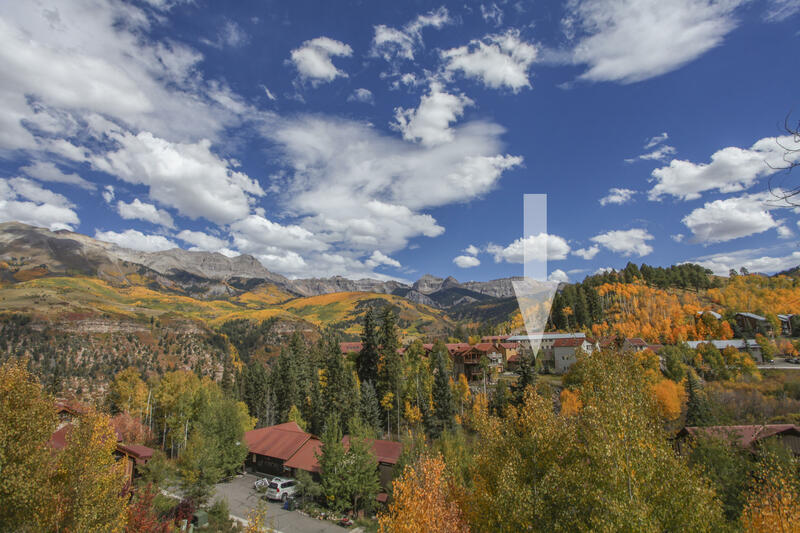 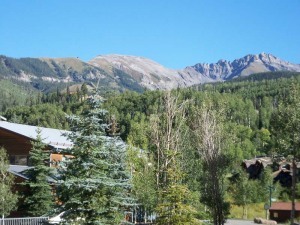 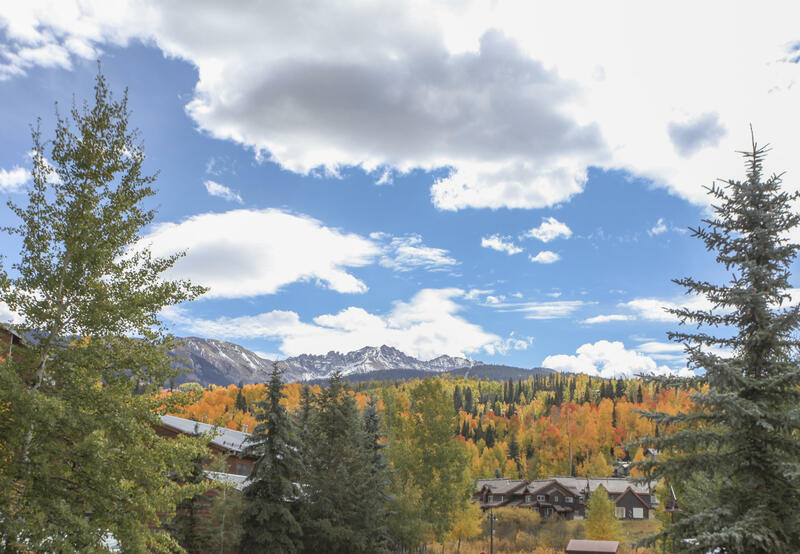 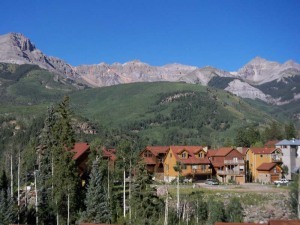 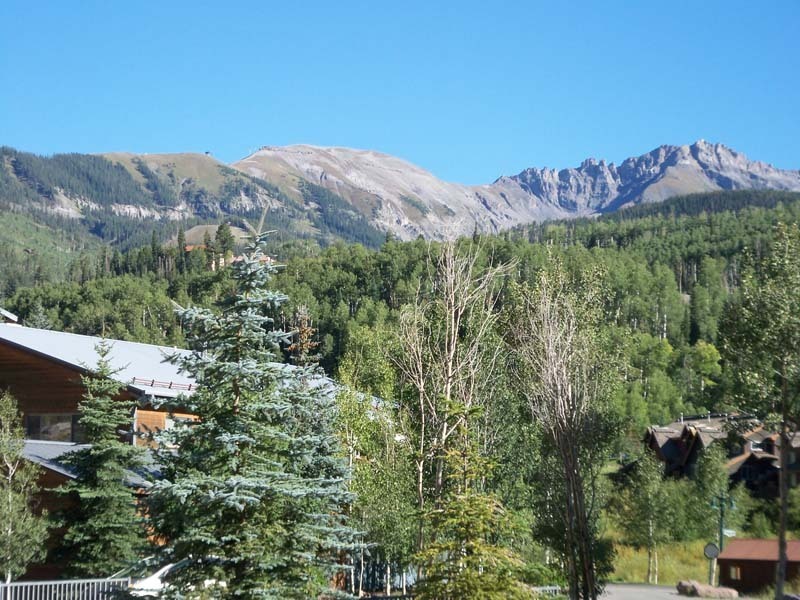 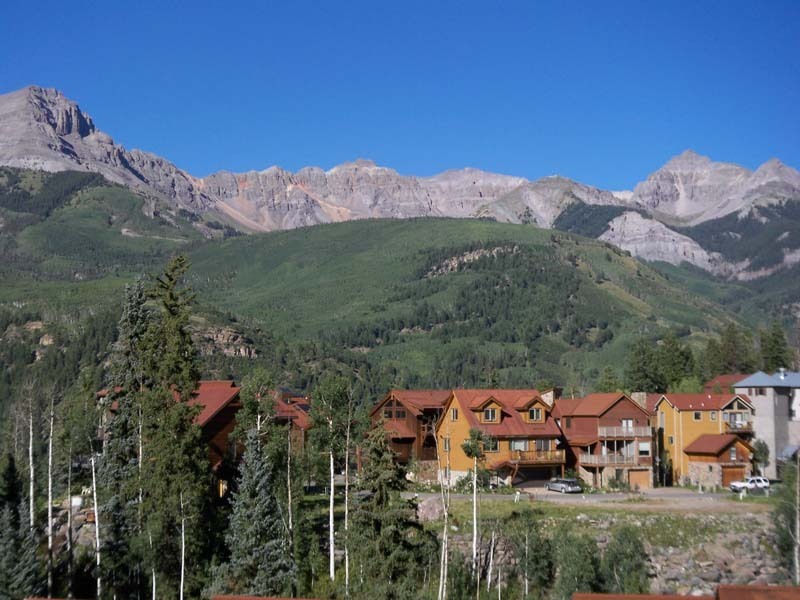 Enjoy Exceptional Views Of The Ski Resort, Palmyra Peak, Gold Hill & Sneffels Range. 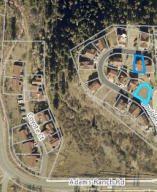 Don't Miss This Chance To Own/build In The Village At A Reasonable Price. DirectionsMtn. Village Blvd. 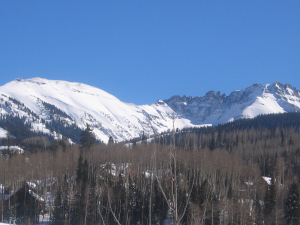 take a left on Adams Ranch Rd. 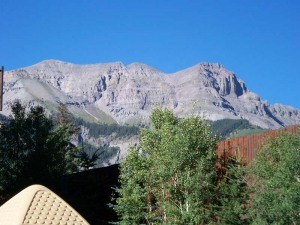 Boulders Subd. 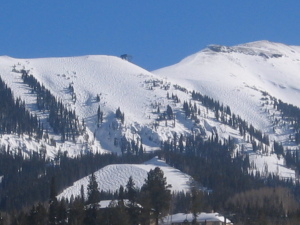 on the left. 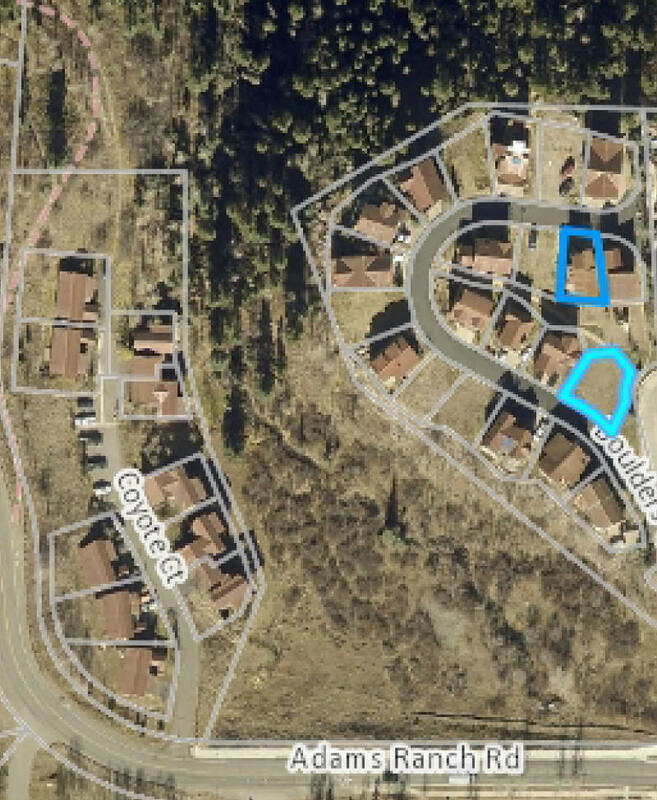 Lot 22 is first on R.